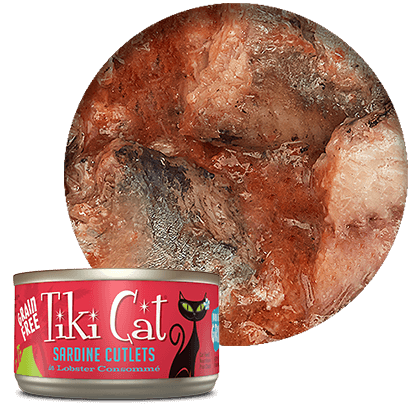 Amazing food my cat seems to enjoy it so much . 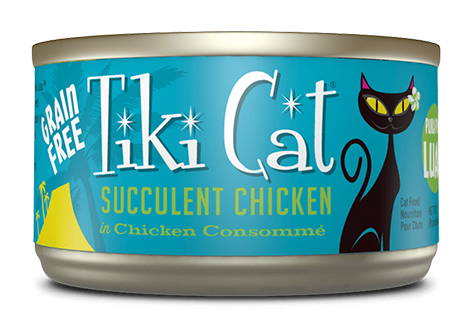 My cat cannot get enough of this. He yowls for more. Best cat food brand around. 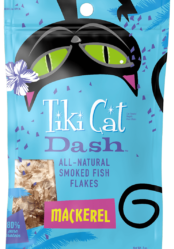 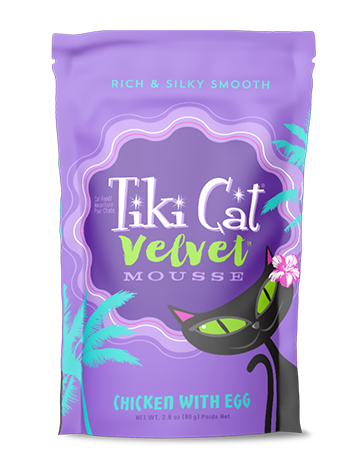 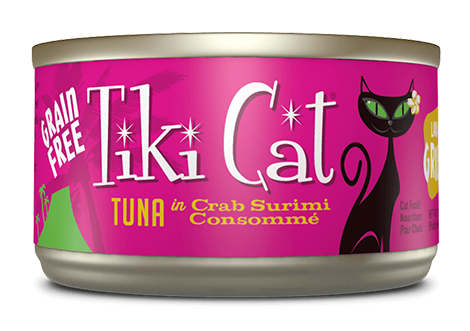 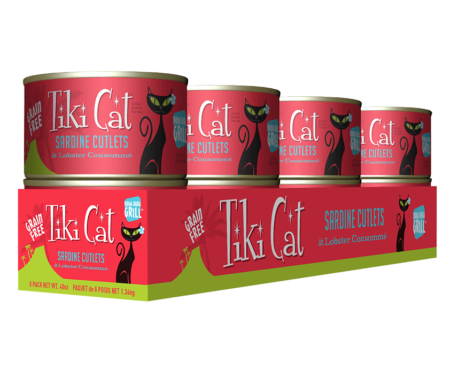 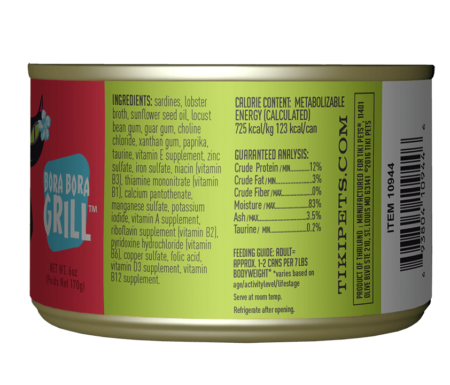 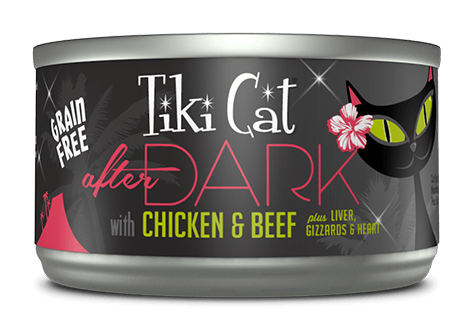 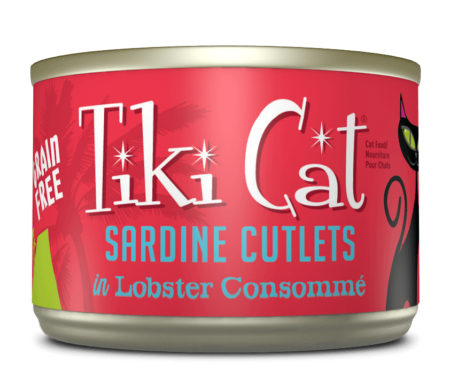 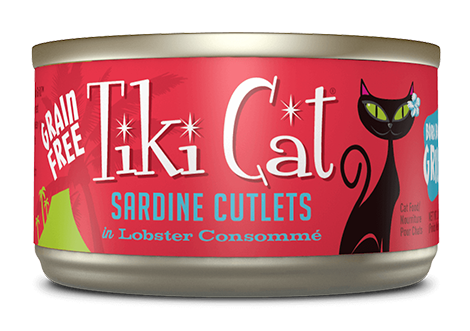 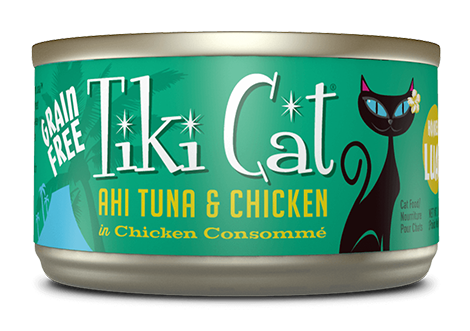 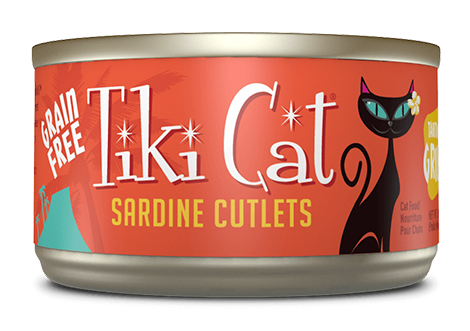 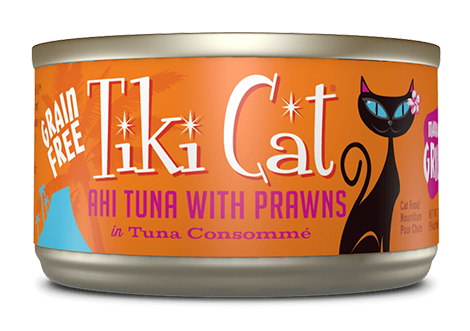 Cat loves all of flavors that are made by Tiki Cat.